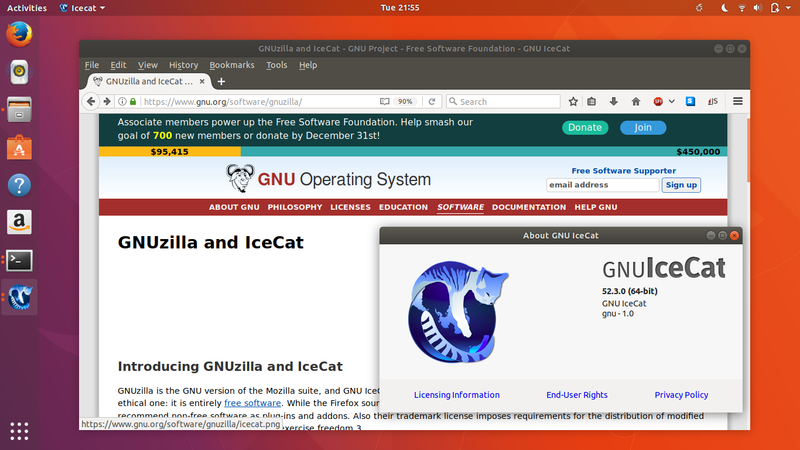 This article explains easy steps to install GNU IceCat web browser (a custom Firefox designed to protect internet privacy; more strict than Firefox) on 3 kinds of system: Ubuntu 16.04, Trisquel 8, and any of Trisquel/Ubuntu versions. This article is for you using latest Ubuntu or old version of Trisquel when you cannot find IceCat on repository. If you wonder why IceCat is important, read FSF's comparison between IceCat and Safari. I write this article as continuation of my previous internet privacy tools recommendation and to introduce IceCat to more audiences. Enjoy! Ubuntu 16.04 is compatible with Trisquel 8 and vice versa. 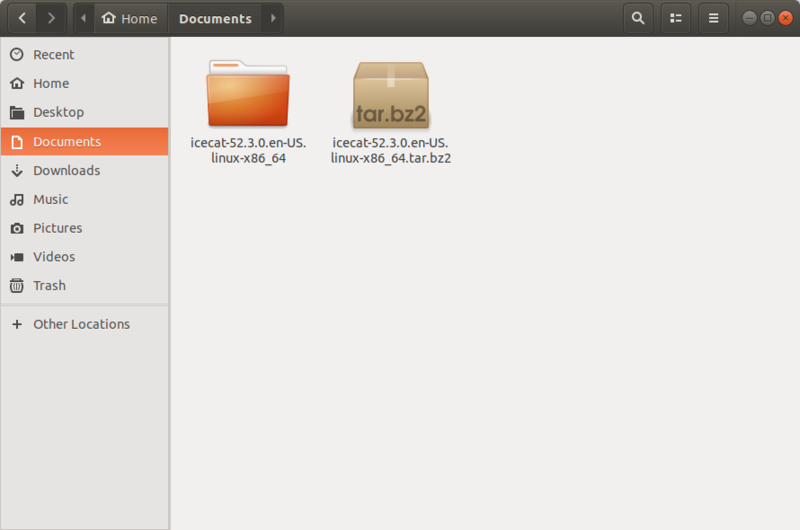 So, Ubuntu users can install applications from Trisquel repo and also vice versa. Finally, you can install IceCat (that is not available at Ubuntu repo) from Trisquel repo. Add Trisquel repo first, then install IceCat from that. This is an easy method to download, run IceCat, and place it on the menu. Use this method if you're not using 16.04 or 8, for example, Ubuntu 17.10 or Trisquel 6. The latest version is 52.3.0 at the time I write this article. 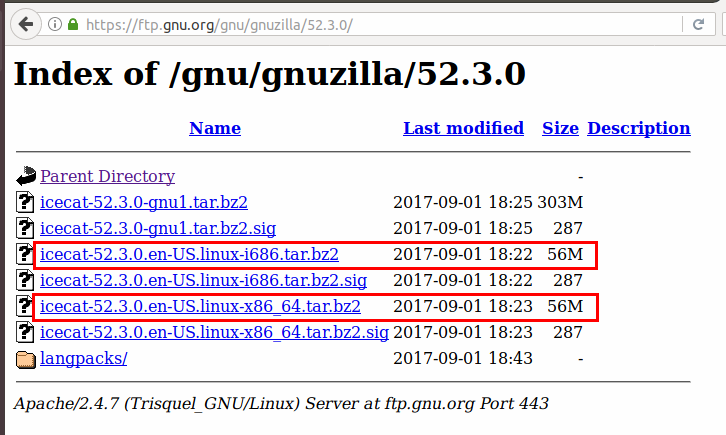 Copy the .tar.gz2 file into your Documents/ folder. Double-click the 'icecat' file and GNU IceCat should appears. Open your desktop menu and find IceCat and run it. Done!